WAVRP: Can Google VR’s dream come true? which let you enjoy VR videos very cheaply. It received attention for its low price and easy accessibility. other HMD for its depth and quality. Google cardboard used Google Play Store as its platform. 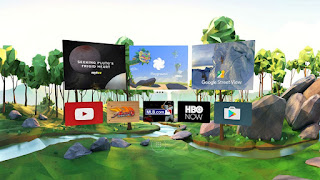 However, Google Play Store was not a VR platform but a platform for mobile. 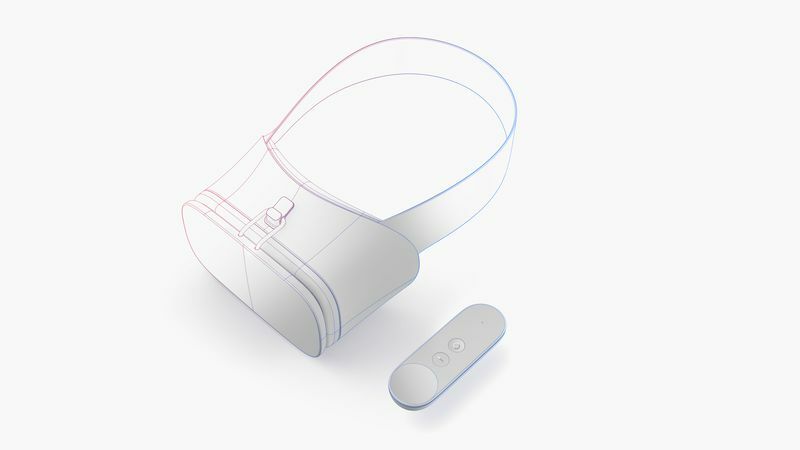 So Daydream is a new VR platform that Google is trying to make. faster and smoother) in Google I/O 2016. Google, however, released a platform more like Oculus Gear VR. 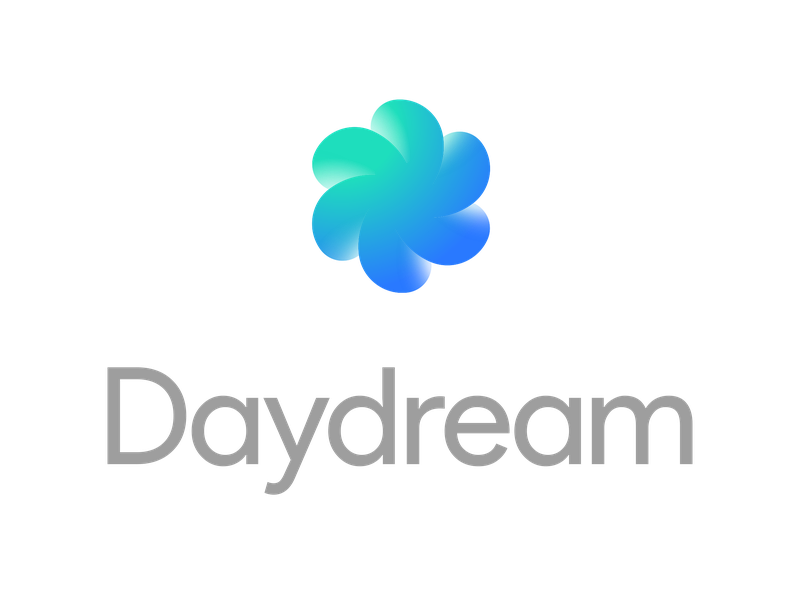 Daydream is a VR platform which will run in Google’s next generation mobile OS. and games for VR device. Daydream. I guess it’s a nice name for this platform. It seems quite similar to Oculus Gear VR and Google Play Store. Daydream is not compatible with existing smartphones. then you should wait a little bit, don’t you think so? 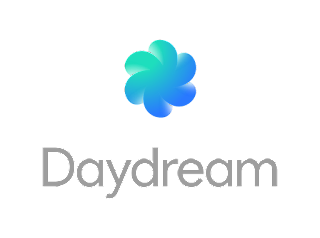 Daydream is a VR ecosystem which embraces both software and hardware. as they did for the mobile OS. Is Daydream compatible with all kind of mobile? The answer is no. The existing mobiles are not compatible. It will be applied from the next OS which name is “Android N”. it is planning a certification named “Daydream ready”. while Samsung Oculus Gear VR only works with Samsung mobile. Furthermore, we must talk about Google’s standalone VR headset and controller. will be better than the already existing HMD devices. it will be more wearable than Google cardboard. touch pad and two buttons and it provide motion control. then you can see a virtual world where contents float. It seems pretty like main scene of Gear VR. You can play apps or VR videos by VR controller for Daydream. This platform will become a center that promotes various new contents. while you put your smartphone in VR HMD. I hope this function to be realized soon. you might be able to meet Daydream probably between September and October. become a daydream or a front-runner of Software and hardware platform?